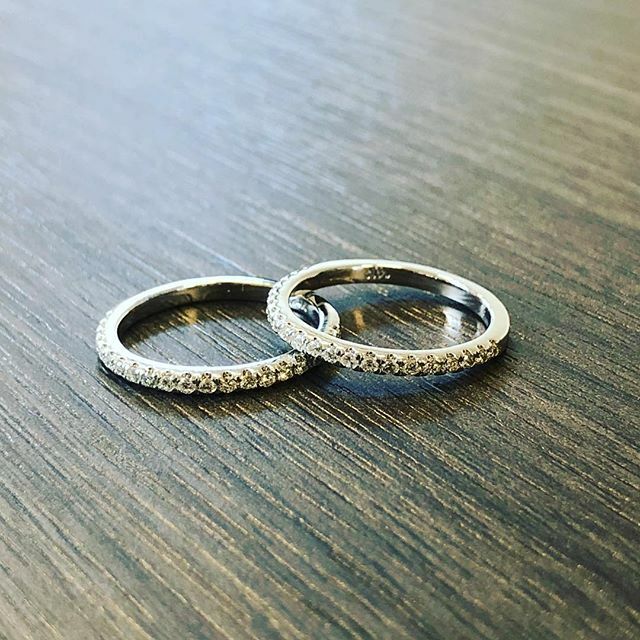 Our rings are custom made and designed with the highest quality. Chicago's top destination for jewelry, watches, diamonds and more! Stop by to get an instant quote on jewelry you want to sell.